Last year, I had a five day holiday freebie for first grade - just to try in out. 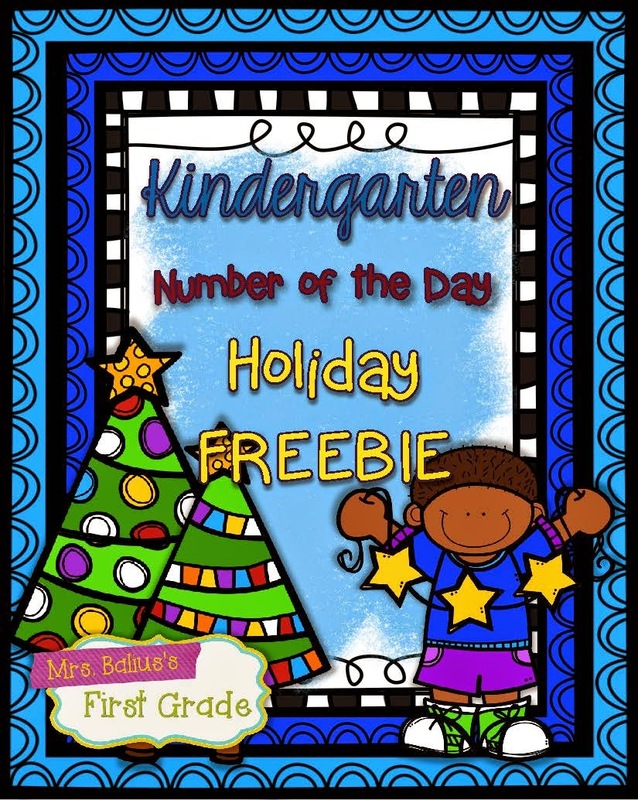 This year, I have created a five day holiday freebie for kindergarten so that you kinder teachers can try it. 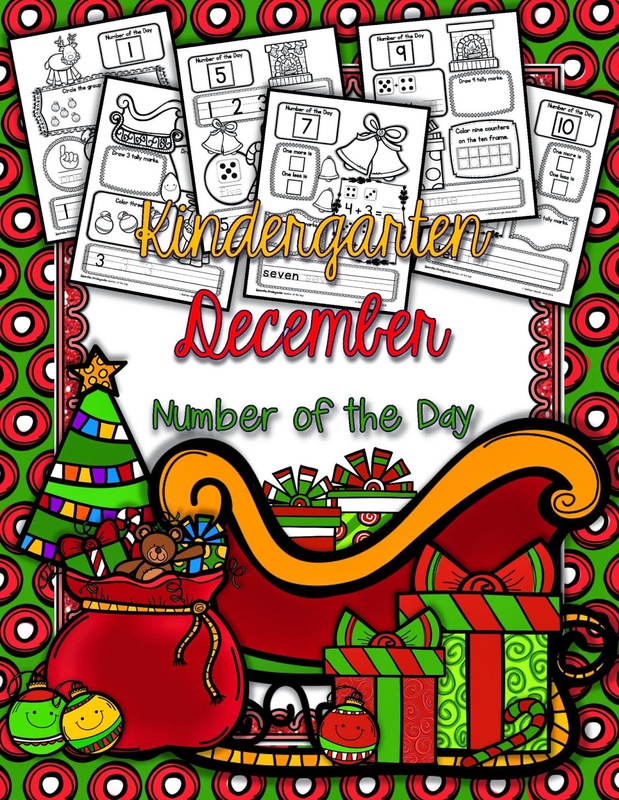 More Kindergarten Holiday Fun in my TpT store!! !